The following list of Brookings OR Fishing Guides and Charters are a result of recommendations made by Ocean Suites Motel guests. 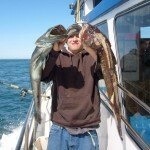 All Charter Guides offer their services locally and fish out of Port of Brookings-Harbor, Oregon. AC Charters U.S.C.G Lic. #3803123, owned and operated by Captain: Austin Tidwell. Providing ocean and river guided fishing trips and charters that are sure to be a great time for anyone. Visit their website at accharters.net them on facebook or call 541-551-1515. 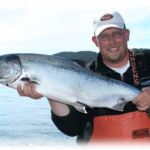 Blackhawk Outfitters,LLC, owned and operated by sportsman’s guides, Jeff Zennie and Jim Fagan, invites you to enjoy some of the finest salmon and steelhead fishing, mule deer hunting, and elk hunting offered by Oregon outfitters and guides. They cater to the individual, small groups, and corporate accounts to ensure customer satisfaction and a memorable outdoor experience. To accommodate large groups, they work with local derby award-winning fishing guides and charters with years of experience on local waters. Visit their website at blackhawkoutfitters.com/ or call 541-469-9003. 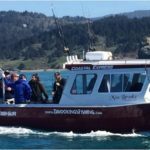 Brookings Fishing Charters, There are a lot of choices when it comes to fishing guides and charters in Southern Oregon, Northern California and Alaska. So why should you choose me? First, let me introduce myself. 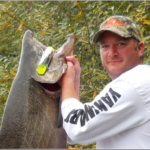 I’m Andy Martin, a full-time river guide and saltwater fishing captain. As long as I can remember, fishing has been my passion. I grew up fishing the Chetco, Rogue and Smith rivers, and had my first drift boat long before I was old enough to drive a car. 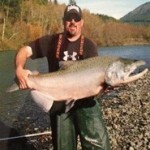 Visit them at wildriversfishing.com on facebook or call 541-813-1082. Charthouse Sportfishing, owned and operated by Jim Biffel. If you’re looking for high quality fishing and personal service, you’ve come to the right place. At Charthouse Sportfishing we’ll give you the attention and personal service you’ll come to expect and enjoy. 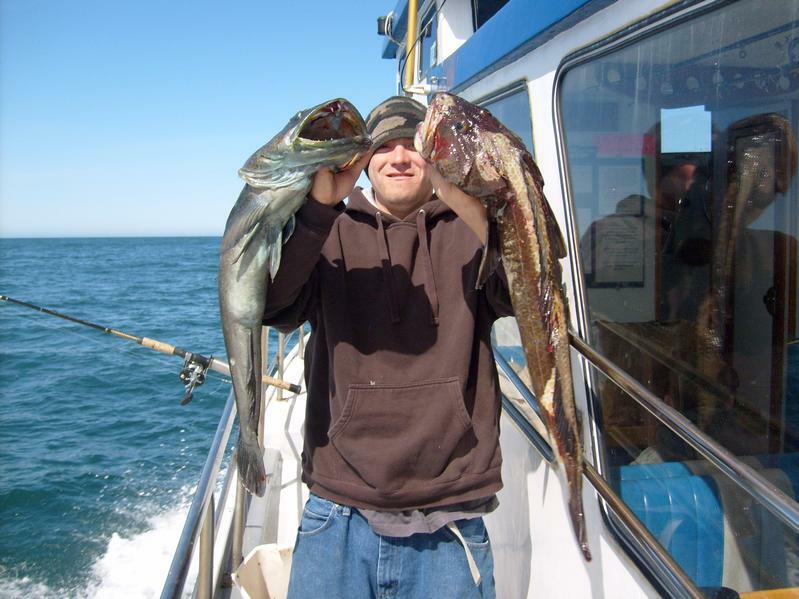 We offer the best in Salmon, Halibut & bottom fishing on the Oregon coast. Charthouse Sportfishing is a six pack Charter providing small groups an uncrowded fishing experience on one of the most scenic coasts in America. 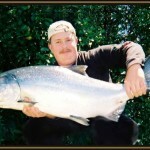 Visit their web-site at charthousesportfish.com or call 541-251-1943. 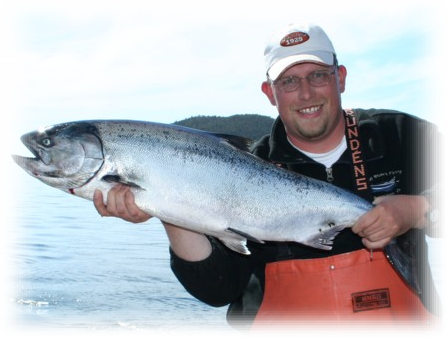 EARLY Fishing, Alaska Fishing with EARLY Fishing – Salmon, Halibut, Trout, & Alaska Lodging. Gary and Valarie Early have provided exceptional fishing for their guests for 33 years and counting. 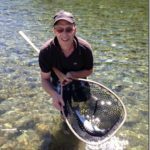 Fishing the famous Pacific Northwest streams for chinook and steelhead from Fall through Spring and then fishing Alaska’s Kenai Peninsula all summer long has established them as a couple of the most knowledgeable and successful guides in both locations. Featured on such TV shows as “Fishing The West” and “Northwest Outdoors,” they’ve earned their reputations through hard work and a keen sense of knowing how to succeed even during challenging conditions. Visit them on facebook or call 541-469-4643. Joe Whaley’s Guide Service – Brookings, Oregon. If you are looking for a premier adventure, this could be the one for you. 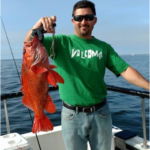 Joe’s experience will get you fishing like a pro in no time! Please give us a call and schedule your awesome fishing charter adventure today. Visit his website roadtrippers.com or call Joe at 541-469-9300 or 541-661-6555. Mario’s Arguilles Guide Service – Brookings, Oregon. If you enjoy sport fishing with light tackle for trophy salmon and steelhead then come along with us for the trip of a lifetime. 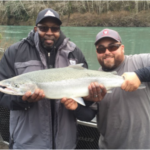 During the months of August, September, October, November, December and January the Chetco river is one of the hottest places to be if you are looking for an exciting day of trophy salmon and steelhead fishing. 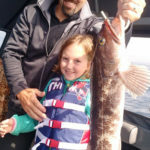 Visit our website at fishmario.com or, to book a trip call Mario at 1+805-878-6061. Tidewind Sportfishing is located in the Port of Brookings. The Port of Brookings is noted to be one of the safest harbors along the coast due to the direction it faces. The Port of Brookings harbor is also located in a cove, this gives us an opportunity to fish most comfortably. A morning fishing trip is predictably fish-able. Later morning trips are available, weather permitting, for those who prefer a later start to the day. 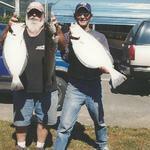 Visit them at tidewindsportfishing.com or call 541-469-0337. 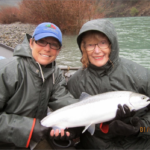 Wild Rivers Fishing – There are a lot of choices when it comes to fishing guides and charters in Southern Oregon, Northern California and Alaska. So why should you choose me?